The dead walk the earth. Civilization cast in ruin. What else could go wrong? 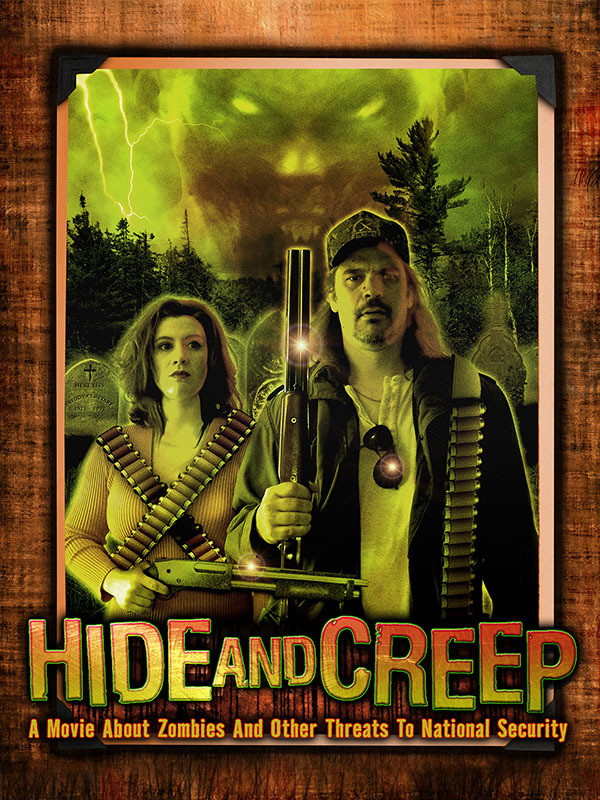 In this sequel to the Crewless zombie comedy Hide and Creep , a soldier, a former video store clerk, and a mysterious young woman face threats both macabre and mundane as they travel a post-apocalyptic wasteland in search of the scientist who may hold the key to mankind’s salvation. Monsters and mayhem, 40 million miles from Earth! 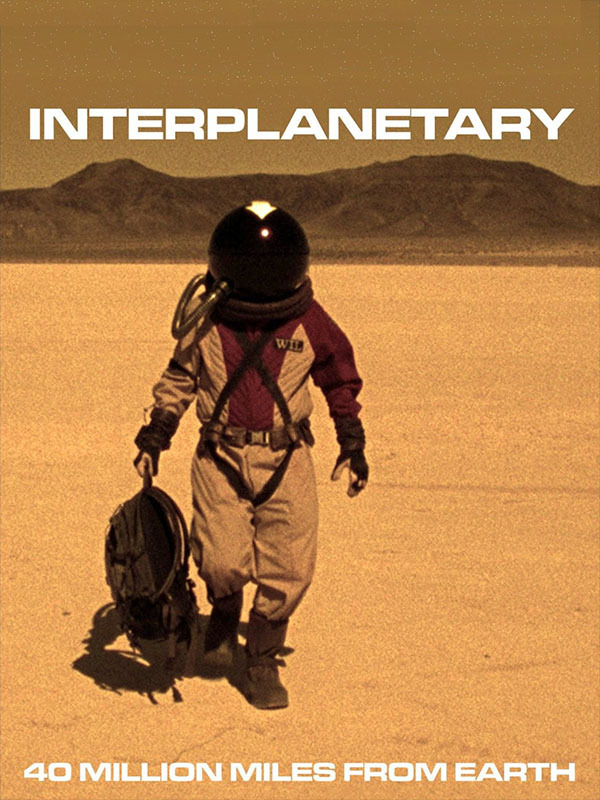 Nine men and women, employees of the Interplanetary Corporation, live and work on Mars. Their days aren’t particularly interesting, much less exciting, until they are assaulted by a a murderous band of strangers and a seemingly unstoppable alien creature. A movie about zombies and other threats to national security. In the tiny town of Thorsby, Alabama, the dead begin rising from their pine boxes and feeding on the locals. A video store clerk joins forces with the police receptionist, a retired deputy, and the single G-man dispatched to the site. 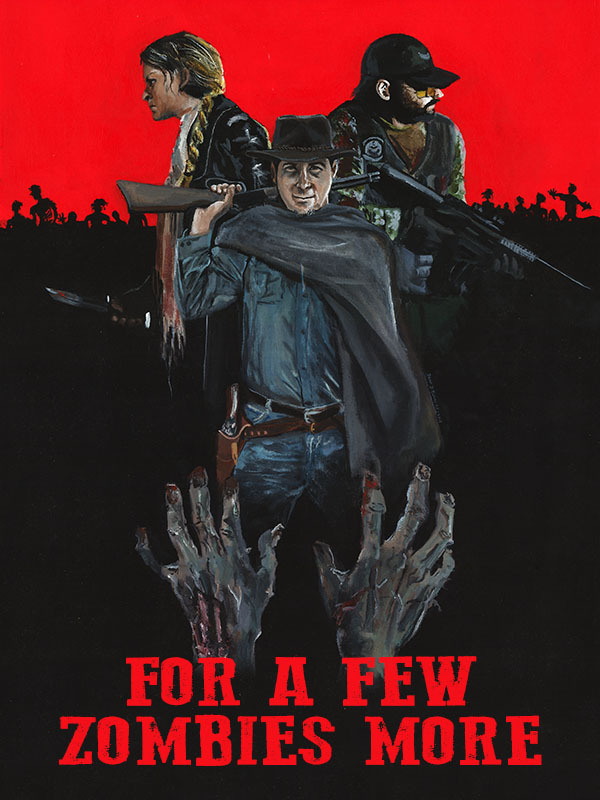 Together they arm themselves with whatever weapons they can find and unleash a healthy dose of southern justice on the army of the living dead. Copyright © 2018 Crewless Productions. All Rights Reserved.